April was Apple Month at r/Retrobattlestations, so I fired up my Lisa 2/10 to give the shout out and enter the contest for u/Foxxtexx‘s lovely retro vinyl stickers. She’s a lovely girl, isn’t she? 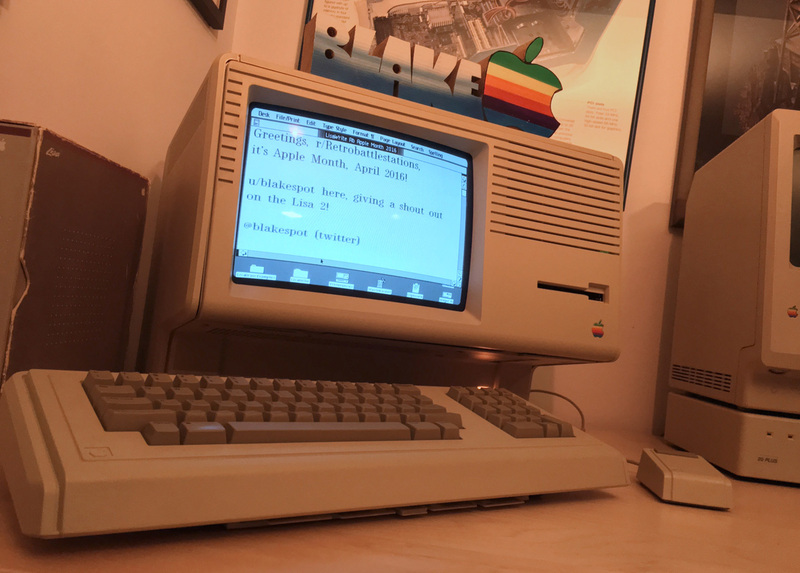 This entry was posted in Multi-Platform, r/Retrobattlestations and tagged Apple, competition, Lisa, photo, reddit. Bookmark the permalink.